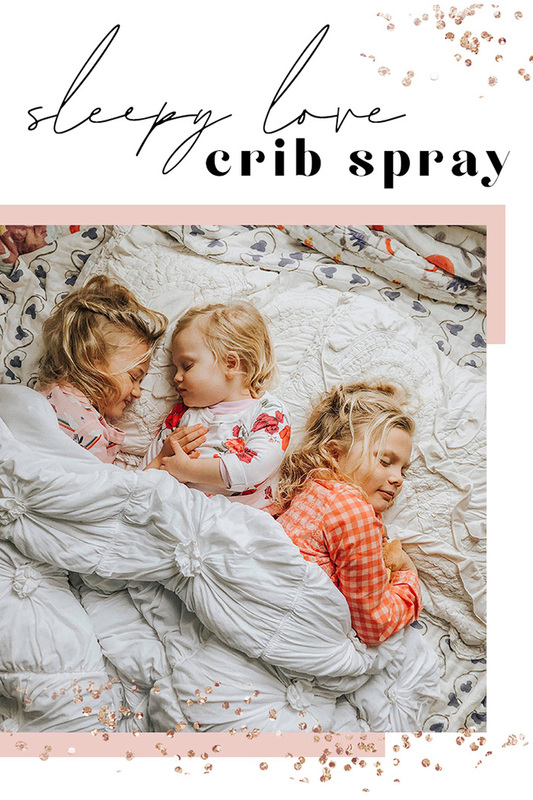 The Wiegands: sleepy love crib spray. There are so many beautiful ways to use essential oils to support almost every area of our lives - and sleep is one of my favorites! Creating cozy environments that feel safe, welcoming and warm, that promote good, healthy sleep and sweet dreams - it’s such a gift to our little ones, to our guests, even to ourselves! I love making little bottles of linen spray to mist our pillows and bedding before we settle in for the night - it makes all the difference in transitioning to a good night’s rest! And it is so easy!! Just gently spray pillows, crib sheets, blankets....if holding a baby, I even like to gently mist myself! Add 10 drops of Gentle Baby and 4 drops of Lavender to a 2oz spray bottle. Add in a 1/2 tablespoon of witch hazel, and top off with distilled water. Screw on the top, and you are ready to send your kiddos off to dream land! Add 10 drops of Frankincense, 8 drops of Orange, and 6 drops of Cedarwood to your spray bottle. Add in 1/2 tablespoon of witch hazel, and top off with distilled water. Screw on your spray top and gently mist your pillows and bedding for a dreamy night! Have you ever made your own linen spray? Tell me your favorite things to use! And here is a video of me walking through a DIY Lavender spray! I could go on and on....oils don't have to be intimidating! FOREVER grateful for what they have done for me and my little fam! This is also a GREAT podcast on kiddos and oils. Click here. "Have you had a moment as a parent where you’ve paused because you weren’t sure about using essential oils with your kids? If so, this episode is for you. There is a lot of conversation around this topic and we wanted to join. We invited Dr. Lindsey Elmore and Royal Crown Diamond Debra Raybern onto Drop of Inspiration—both of whom are experts in their fields."